Sales is a tough job and competition is at its highest, making connecting with prospects even harder. This requires more work from sales employees and companies need to re-evaluate how to improve performance. This is where sales performance management systems and digital motivation matter. * Discuss the power of personalization and behavior focused actions to further drive engagement and automation. 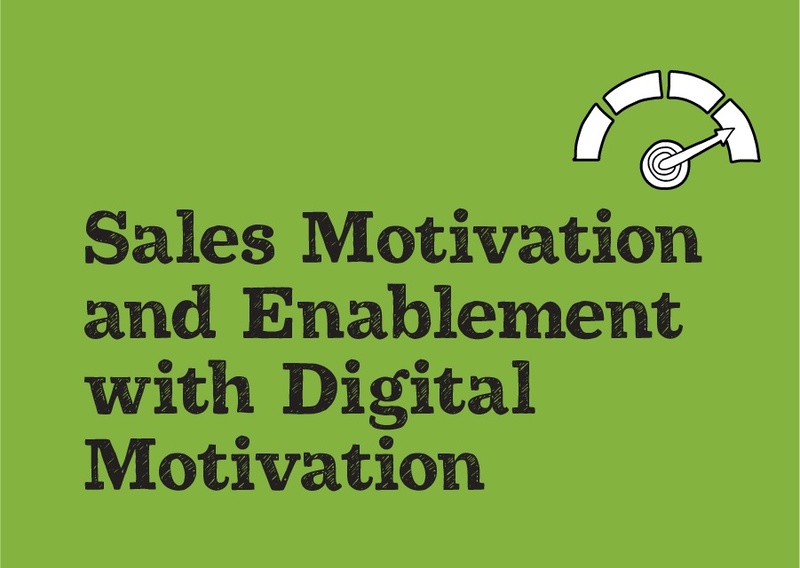 Through the use of gamification, we will address these challenges and help the sales process.